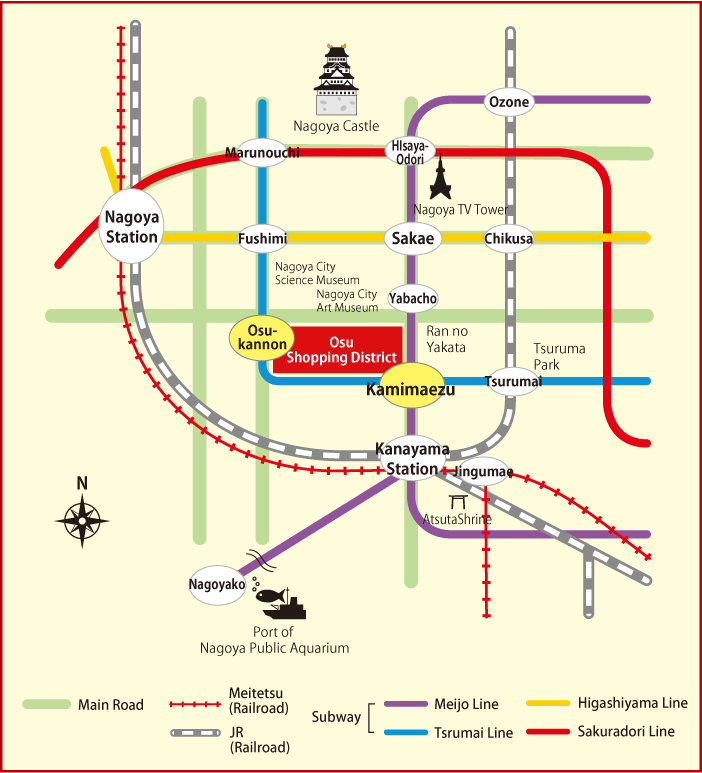 These are some sightseeing destinations located near Osu Shopping District. This castle was constructed in 1612 as the residence for the children of Tokugawa Ieyasu, Japan’s first shogun. It was destroyed during World War II, but the five-story main donjon topped with golden statues of mythical shachi sea creatures and smaller castle towers were rebuilt in 1959. A new facility housing Brother Earth, whose 35-meter inner diameter makes it the world’s largest planetarium, opened at the museum in March 2011. 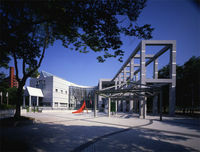 The museum is located in Shirakawa Park. This facility is also in Shirakawa Park. The museum comprises a Permanent Collection Gallery for displaying pieces in the museum’s collection of art and a Temporary Exhibition Gallery, which typically displays pieces from one artist or on a single theme. Aichi Prefecture is Japan’s top producer of orchids, and this facility offers the opportunity for leisurely enjoyment of orchids and other brightly colored flowers and plants throughout the year. Affectionately known as “Atsuta-san” since long ago, this bustling Shinto shrine draws some 6.5 million visitors a year, and is revered and venerated as a spiritual home not only by Nagoyans, but by people all throughout Japan. Located in Hisaya Odori Park in Nagoya’s downtown area of Sakae, the TV Tower features a 90-meter-high sky deck and a 100-meter-high sky balcony that offer views of the city as well as Ontake, Hakusan, and other mountain peaks. The South Building houses a re-created a natural environment based on the theme of “A Journey to the Antarctic,” and the North Building makes “A Journey Spanning 3.5 Billion Years” its theme and displays bottlenose dolphins, beluga whales, and other sea life. 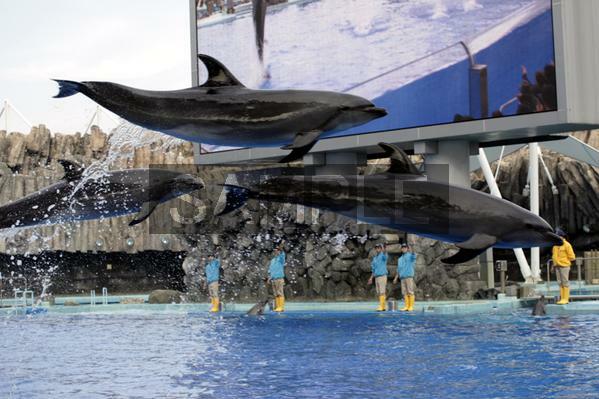 Performances are given in the main pool, one of the largest of its kind in the world, which has stands for some 3,000 spectators. 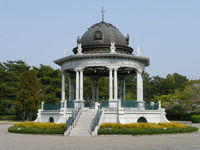 This park, which opened in 1909, incorporates a blending of Japanese and Western styles. The western side features an expanse of large flower beds and rose gardens centered on a fountain tower, while the eastern side includes Kochogaike (“Butterfly Pond”), a garden of sweet flag, and other Japanese gardens. This is the City of Nagoya’s official tourism-related website. It offers a wealth of information on sightseeing and events around the city.